Google will be dividing its index between mobile and desktop – and the mobile index is set to dominate! Recently announced by Gary Illyes at Google, the move follows on from the ‘Mobilegeddon’ update and its AMP (Accelerated Mobile Pages) project. The new initiative is set to go ahead within a few months. 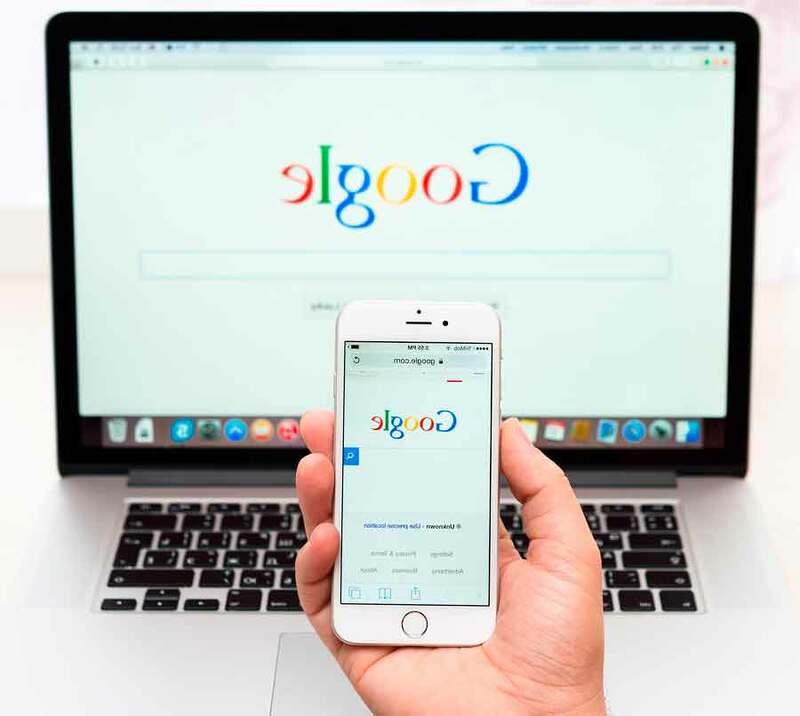 The biggest change will likely be that by having a standalone mobile index, Google can rank sites in a different manner across mobile focussed content rather than the current set up that collates information from desktop content in order to determine mobile rankings. Now is the time to act and ensure your website is mobile friendly via Google’s Mobile Friendly Testing Tools. Run Pagespeed testing on your site to ensure mobile site loading speeds are optimal. Site loading speeds are a major factor when it comes to SERP ranking. If all this tech speak is making no sense, drop us a call on 0800 111 246 and lets talk over coffee. We’ll help you make sense to stay ahead of the curve!